Prompt, efficient, competent and reliable. BREDO is always just around the corner. 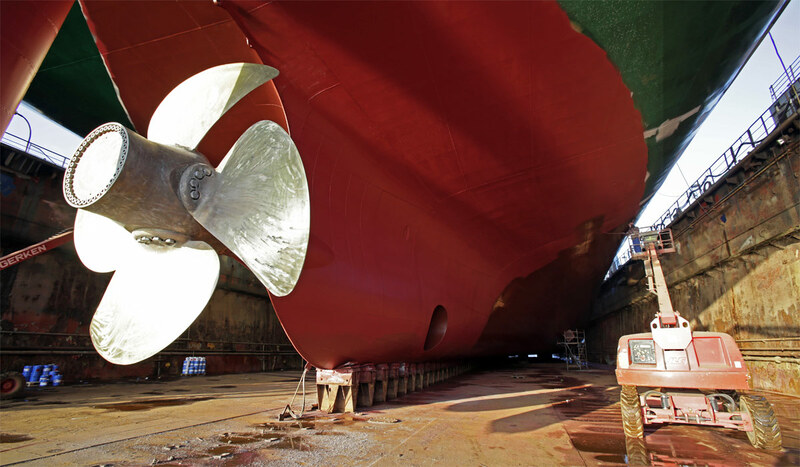 Our docks are at the core of our compact and continuously modernized shipyard – our short track for maximum efficiency benefits our customers. Together with our reliable network of regional specialists, BREDO’s highly qualified team forms a single unit that successfully accomplishes any task. For us, “24/7” is a matter of course.